The beginning of the flow in River Mersey is located in Stockport. The exact location is at the confluence of River Tame and River Goyt. Before the flow of River Mersey reached the Manchester Ship Canal located at Irlam, it goes into the suburban regions in South Manchester. The widened flow of River Mersey is spotted when it reaches Runcorn to meet the large estuary. The widest point is measured at 4.8 kilometer or 3 miles. 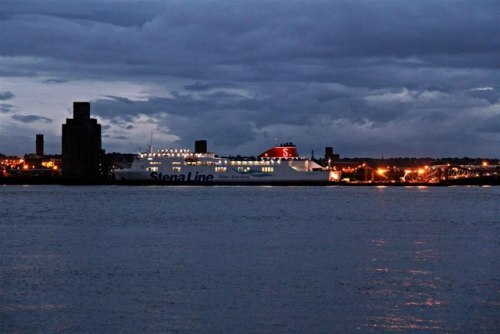 The total length of River Mersey is measured at 113 kilometer or 70.33 miles. 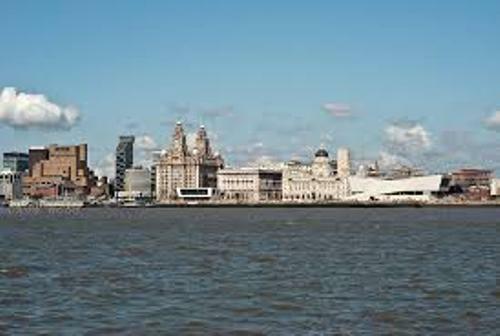 The tourists are interested to enjoy the beauty of River Mersey and its surroundings by accessing the Mersey Ferry. The industrialization had affected the quality of water in River Mersey. However, there was a plan established to regenerate and improve the quality of water with Mersey Basin Campaign. Get facts about the Murray River here. It was reported that the water quality of River Mersey was cleaner in 2009. 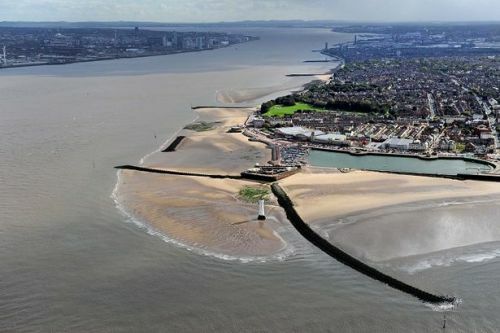 Today, River Mersey receives the status as a clean river in United Kingdom. Check facts about the Murray-Darling Basin here. The local nature reserves are under the management of Mersey Valley Countryside Warden Service. Some of the local reserves include Chorlton Ees and Sale Water Park. There are three tributaries, which form River Mersey. They include the River Tame, the River Goyt and the River Etherow. The river is emptied at Liverpool Bay in Irish Sea. 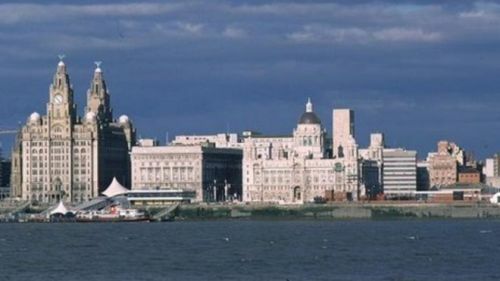 The second highest tidal range in Britain is located in the River Mersey. The first one is taken by River Severn. 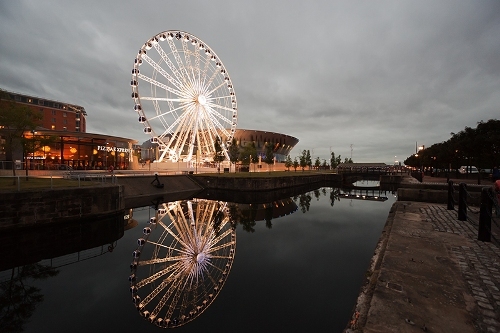 What do you think on facts about the River Mersey? Let me show you the information about the third longest river in the world on the Yangtze River Facts.